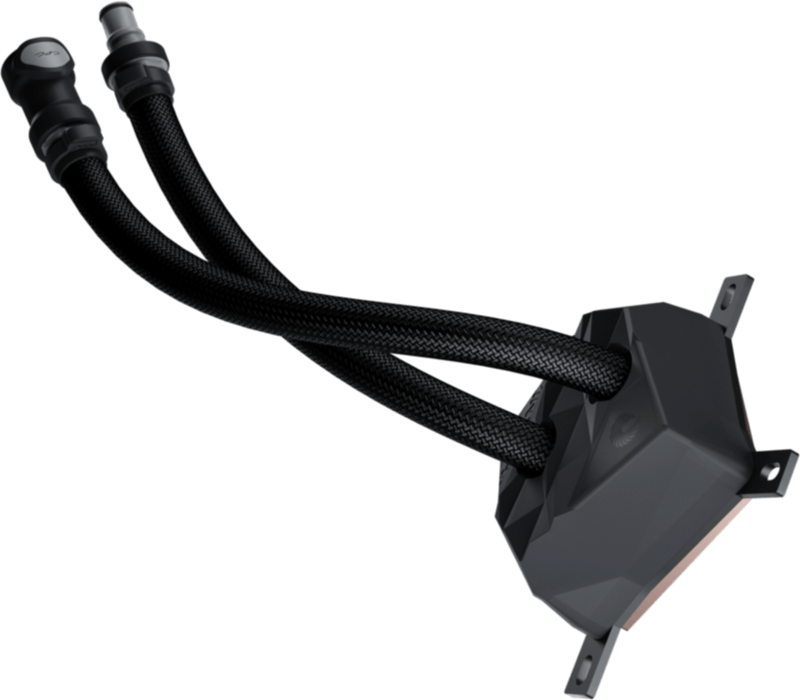 Phoenix is a Modular Liquid Cooling line of products and a next generation of improved All-In-One water cooling solutions. 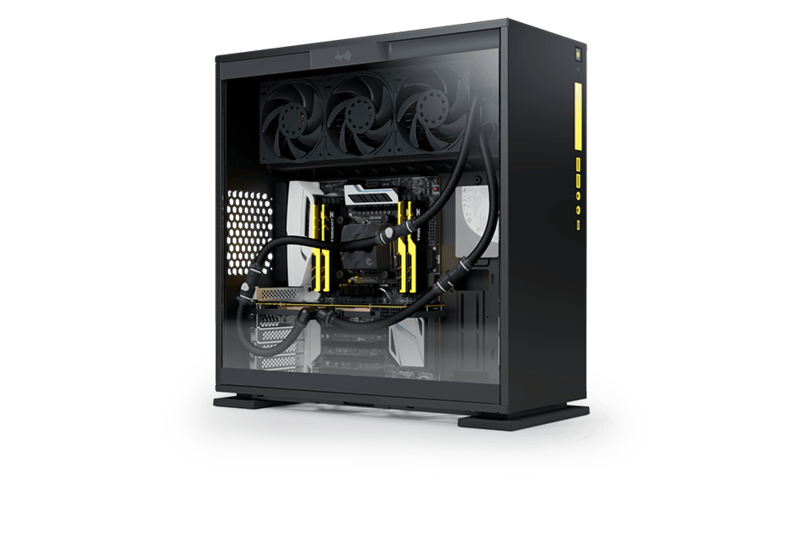 Modular Liquid Cooling line of products is designed around Quick Disconnect Couplings and it brings modular approach to connecting and expanding the loop, giving you the freedom to decide which components you want to cool down. CPU cooling module and GPU cooling module can be connected to the radiator core module in any order, separately or together. Pre-assembled and pre-filled cooling modules allow for quick and straightforward installation. Phoenix lineup of products is assembled of carefully selected, market proven enthusiast grade quality components and comes with a 2-year warranty. Let our simple configurator help you with all the details. 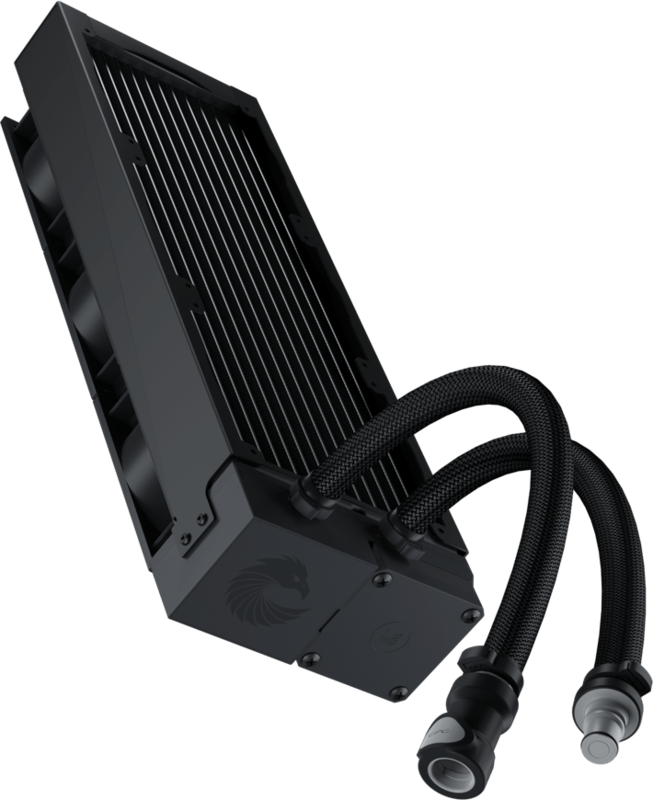 The EK-MLC Phoenix radiator core module is a pre-filled radiator-pump combo. 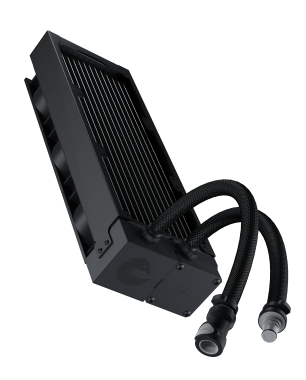 It features high-fin density EK-CoolStream radiator, high-static pressure EK-Vardar EVO fans and high quality custom liquid cooling grade SPC water pump. 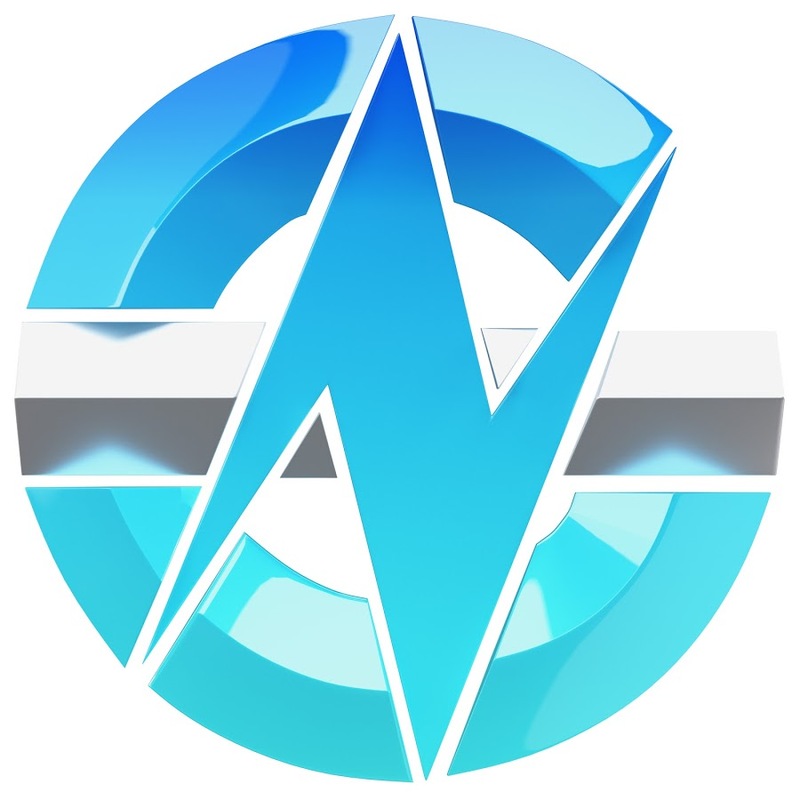 It sets the foundation for efficient and silent PC cooling. The radiator core module is available in many sizes, where the size and number of the fans is the factor of your choice. Quick Disconnect Coupling or QDC is a special connector that allows for a quick and tool-less expansion of the system without the need for draining of the unit. 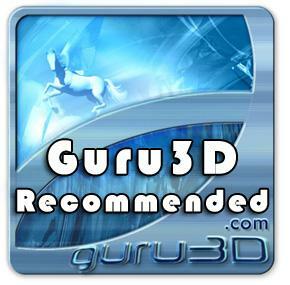 This allows you to add a pre-filled QDC-enabled GPU or CPU cooling module. 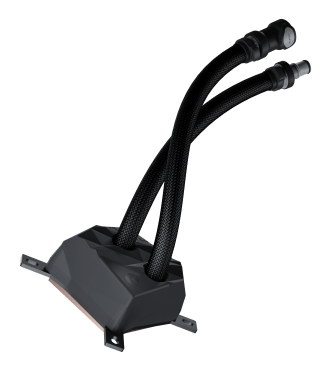 Quick Disconnect is a medical grade product with Zero Drop design, and the expansion of the modular liquid cooling system can be very quick, easy and safe. Pre-filled and pre-assembled CPU cooling module water block designed specifically for the most popular Intel and AMD processors. Based on EK-Supremacy series of CPU water blocks, it comes with error-preventing mounting mechanism which results in a perfect installation and unparalleled cooling performance. Low hydraulic restriction allows this product to work flawlessly with all EK-MLC Phoenix radiator core modules. See the side label for socket support. 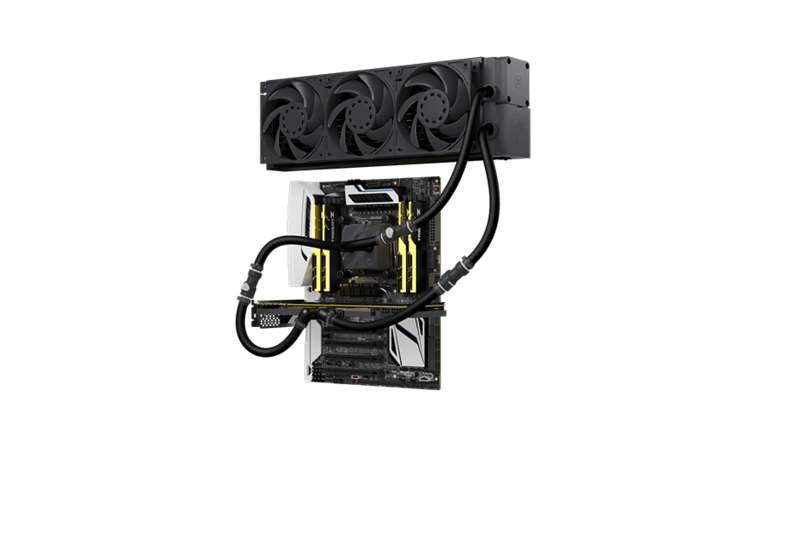 Pre-filled and pre-assembled Full-Cover GPU water block module is precisely machined for the most popular NVIDIA and AMD graphics cards. Made from high-purity copper, which enables high thermal performance and unlocks your GPU overclocking possibilities. This water block features a central inlet split-flow cooling engine design for best possible cooling. Moreover, such design enables great hydraulic performance to work flawlessly with all EK-MLC Phoenix radiator core modules.